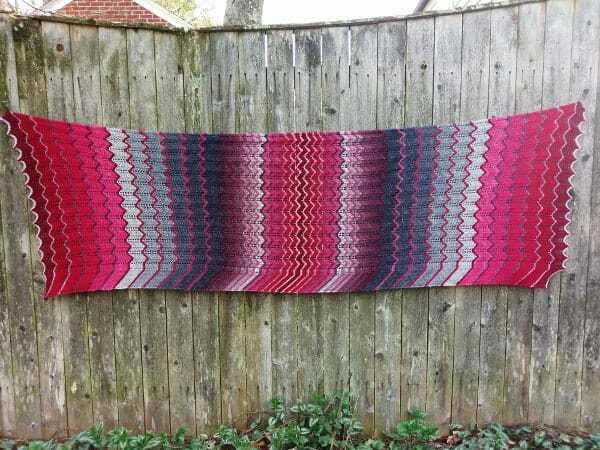 Gradient Play, the latest shawl design from Deb of Spruce Lane Designs uses two gradient sets, so you don’t even have to decide between two. Or you can use those sets in your stash, or leftovers that definitely go together because you pick the same colors of yarn all the time. 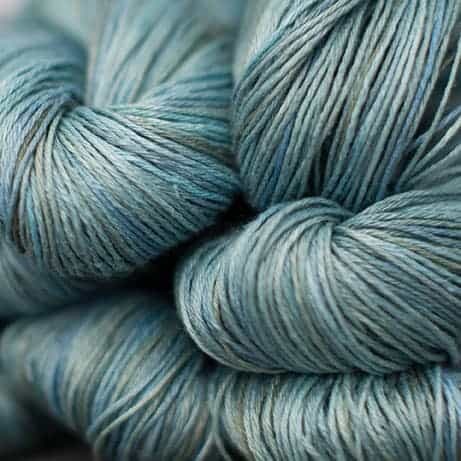 IU newcomer Claudia Hand Painted Yarns is ready for warm weather with new spring colors on linen. Pictured above is Ishmael on Drama 100% linen yarn. For this collaboration with Insomniac Designs, Slipped Stitch Studios is releasing a new line of bags with a fitting sentiment. These will only be on sale through Monday, so set your alarm. 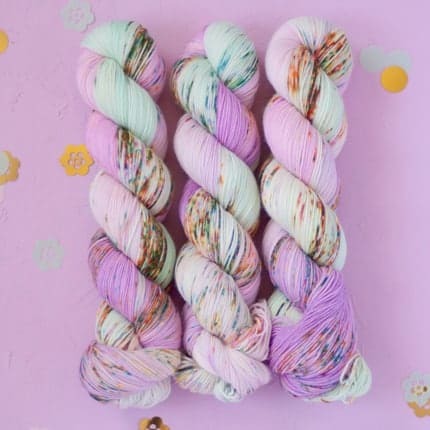 Cat Sandwich Fibers just had a shop update with a ton of new colorways, some fade kits, mini skein sets and more. Rose gold is the new… gold. 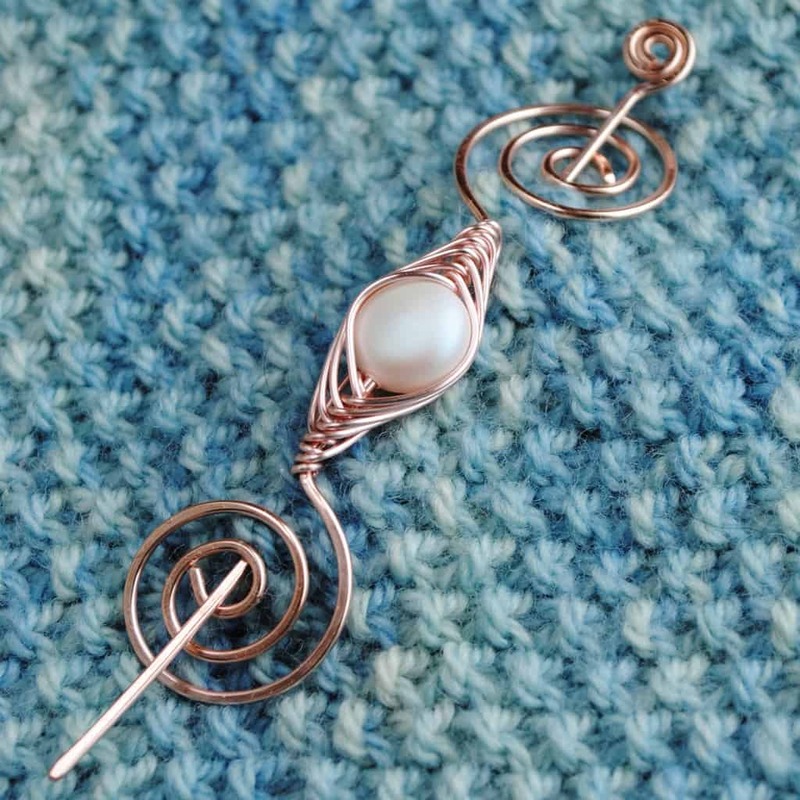 Michelle of Crafty Flutterby Creations has added the trendy metal to her lineup of shawl pins. Wild Hair Studio has fiber boxes and yarn and fiber grab bags available. 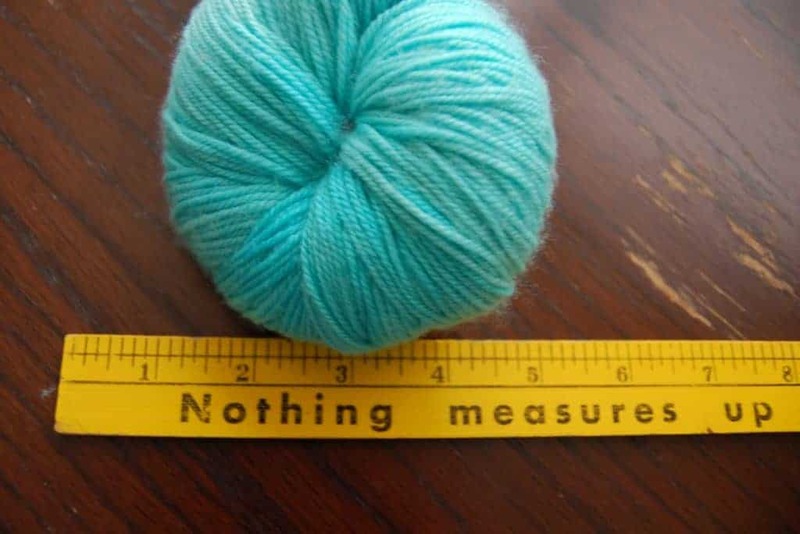 This entry was posted in What to Stash and tagged bags, fiber, gradient, patterns, shawl pins, shawls, stripes, updates, yarn.